nagyelo wolpeyper. 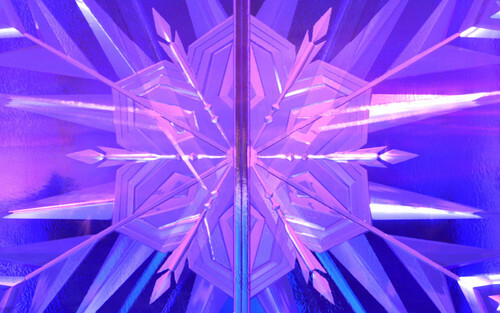 1280 x 800 widescreen wallpaper.. HD Wallpaper and background images in the nagyelo club tagged: photo frozen 2013 disney. This nagyelo wallpaper contains payong and tabing sa araw.